Need Spare Parts for a Nova analyzer? Gas analysis is critical in many industries. Failing to have reliable real-time analysis equipment has negative effects on your business and your employees. 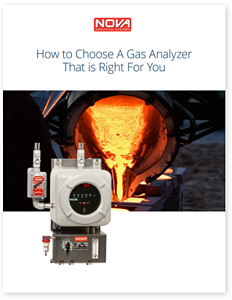 Download our new eBook and find the right gas analyzer for you.